Born December 11, 1876 in Dallas, Dave Murphree came to Waco for college at Baylor University. 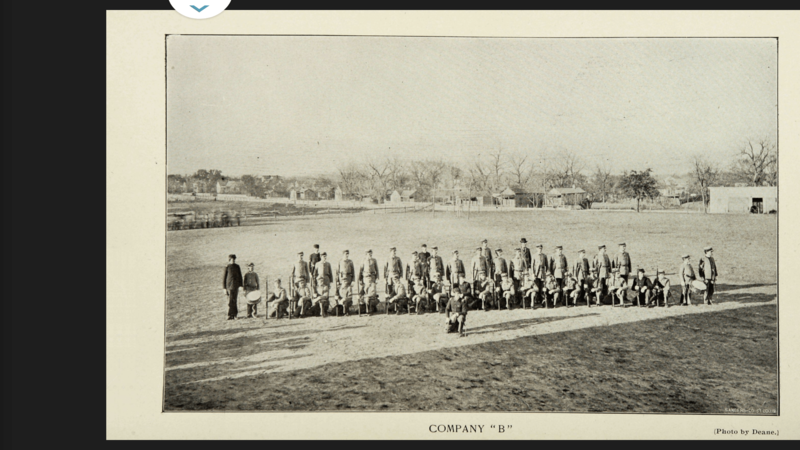 He became a Mason at Waco 92 while attending Baylor and Murphree is listed in the very first Baylor Roundup(yearbook) as being a member of a the military drill team in 1896. 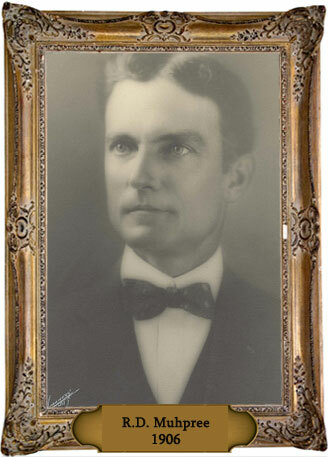 After graduating from Baylor in 1898, Murphree returned to the Dallas area where he became a member of Tannehill Lodge #52 and served as its Worshipful Master in 1906. He worked as a cashier at Garland State National Bank for several years until 1916 when Murphree left his position at the bank to open his own insurance firm. You can see an ad for his insurance service from 1925 by clicking here. In 1920, he was elected mayor of Garland. As mayor from 1920 to 1924, Murphree led Garland’s arrival to the modern era when he oversaw the construction of the city’s first major power plant that provided light and electricity to citizens. The old plant is still there today at 525 West Avenue A and Brother Murphree’s name is the first listed on the plaque outside the building. Records suggest that leading Garland officials and citizens pooled their money together to make the Garland Light and Power Company possible. It is very likely that most or all of these men were members of Tannehill Masonic Lodge. Murphree was in an horrible accident in 1925 when his Ford sedan struck a water wagon. He suffered serious injuries, lost a finger, and took quite awhile to recover. In 1935, he sold his insurance firm and became the tax assessor-collector for Garland ISD. This position he held for many years. Murphree oversaw the Sunday School services at First Baptist Church of Garland where he was a longtime and well-respected member. He was an active Shriner and his wife was a well-known member of the Eastern Star. Dave Murphree died and was buried in Restland Memorial Park of Dallas in 1952.